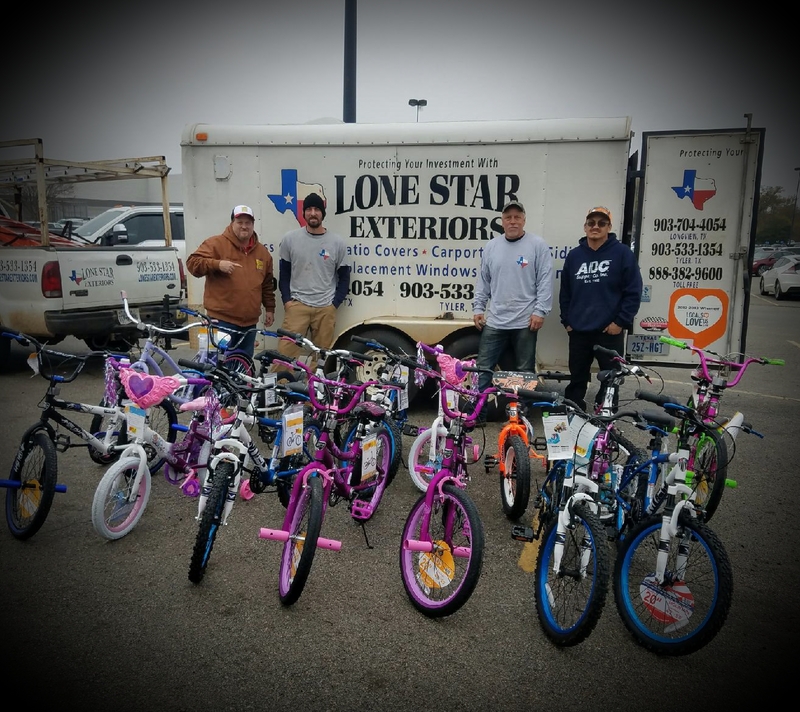 Lone Star Exteriors was able to donate 20 bikes last year to make a better Christmas for underprivileged children. This year we would like to donate 40 bikes and we need your help. Lone Star Exteriors will purchase 20 bikes and we would like for you the community to purchase 20 additional to help us reach our goal. Donations can be new bikes, new toys or monetary donations to be used for purchase of bikes. At Lone Star Exteriors, our work is our pride and reputation. 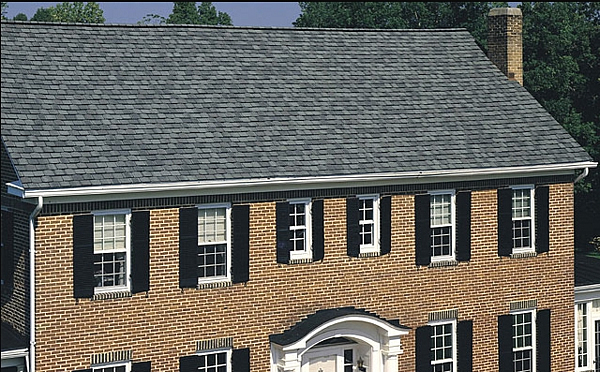 We strive to offer the best materials, highest quality craftsmanship, and the most affordable prices. 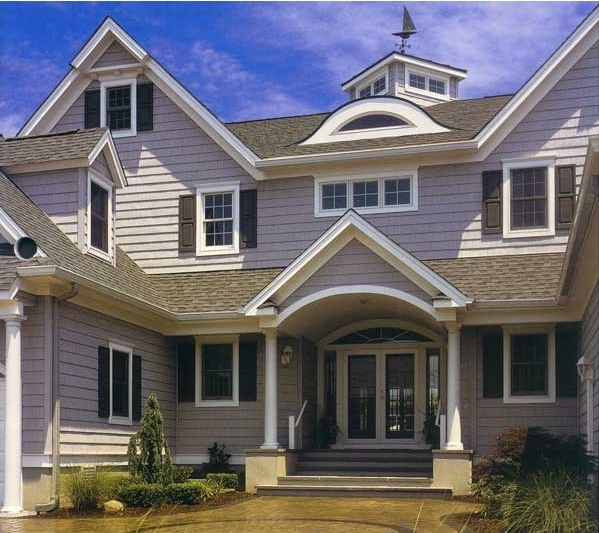 When the time comes for you to hire a home exterior contractor, we are the company to choose. With over 18 years experience we have the knowledge and the skill to protect your investment and complete every job on time and at or under budget. 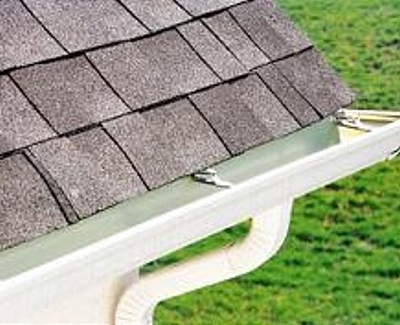 We are Vinyl Siding Institute certified installers and a member of the National Rain Gutter Association. Lone Star Exteriors is also an accredited business with the Better Business Bureau (BBB) of East Texas. Give us a call. I guarantee you'll be glad you did. We look forward to the opportunity to do business with you. Experienced Installers All Lone Star crews are factory trained and certified to work with the materials they install on your home. Professional Consistent Workmanship Craftsmanship alone cannot produce a successful project. We are committed to using only materials that have stood the test of time. Pride Every Lone Star team member who is in a position to perform an important task, or make a critical decision on your home, earned that position. Lone Star promotes and grows from within. This policy keeps our quality conscience culture intact. Quality Control Though our customers can never say enough good things about our crews, they still love the fact that each crew's work is inspected throughout the job by an experienced quality control superintendent and the owner of Lone Star Exteriors. Custom gutters, 5" and 6" gutters, half round available. Let us bring the factory to you. Environmentally friendly. 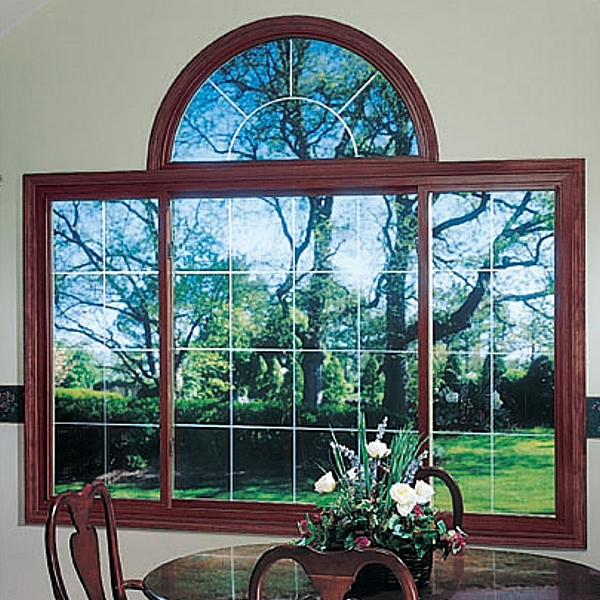 Variety of window styles. Energy efficient. Lifetime Warranty. 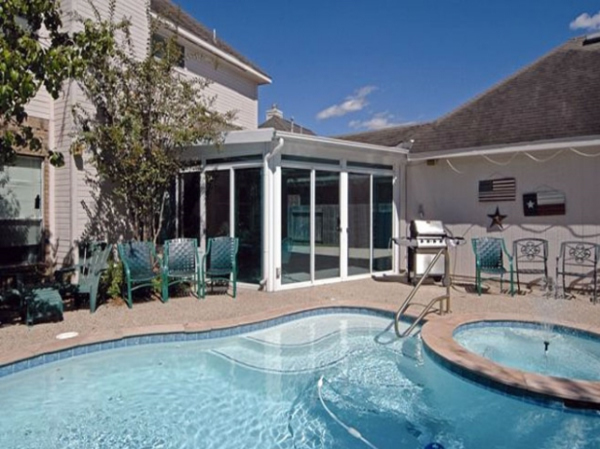 Lone Star Exteriors can custom build a Sun Room or Screen Room to fit your exact needs. Lone Star Exteriors did a fantastic job!! 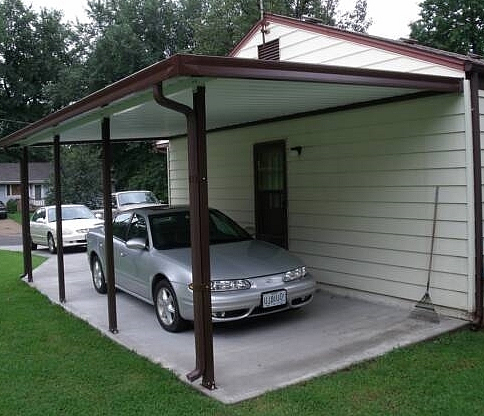 Chris and his crew were very professional and knowledgeable. The office personnel was very friendly and courteous and kept us informed about our installation. I would highly recommend Lone Star!! Great honest people to work with. Will be a return customer for sure. Thanks Chris!